If you shop at Meijer grocery stores, there is an amazing freebie awaiting you in your account right. When you register for or log into the Meijer mPerks account, use the special code freedawn14 for your chance to clip a coupon for a free bottle of Dawn Dish Soap. 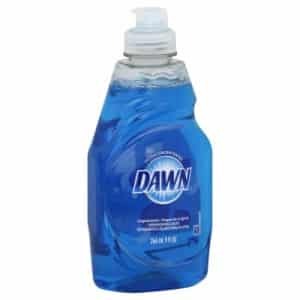 Click here to score your own free Dawn dish soap with Meijer mPerks. You must redeem this coupon freebie on or before November 20th. Otherwise, the digital coupon expires. What a great freebie this is!